This academic building was built by Joseph W. Royer in Urbana, IL, and completed in 1918. 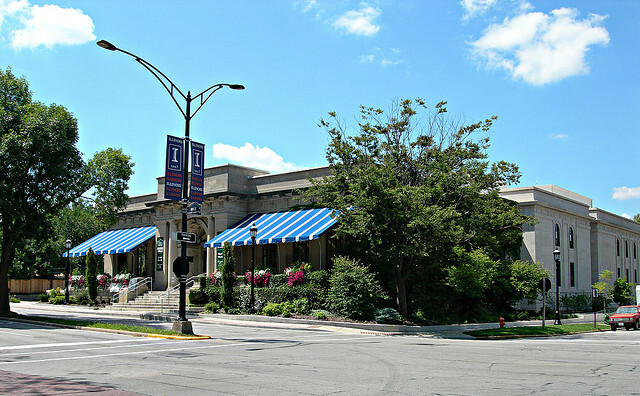 Founded in 1874, the Urbana Free Library is the public library of the City of Urbana, and it is one of the oldest public libraries in the state. It began as a private association, Urbana Library Association and did not have its own building until 1918. The current landmark library building was built by Joseph W. Royer with a $35,000 gift from Mary E. Busey as a memorial to her late husband, Samuel T. Busey, co-founder of Busey Bank. The library was expanded to the west in 1975 with a contemporary addition, and again in 2003. In 1872, 52 men of Urbana united themselves into a Young Men's Library Association (later the "Urbana library Association") and wanted their city to be one of culture and learning. With the donation Mrs. Busey, the building plans were finally perfected in 1917 by Architect Joseph Royer. The planning of this two-story classical revival structure is typical of its time with a central axis, symmetrically defined rooms and tall windows and ceilings. Structurally, masonry bearing walls support concrete beams and floors covered but a wood roof. In 1975, a new three-story international style wing was added to the original building. In 2001, The Urbana Free Library authorized Isaksen Matzdorff Architects to begin a renovated design which was completed in 2005. 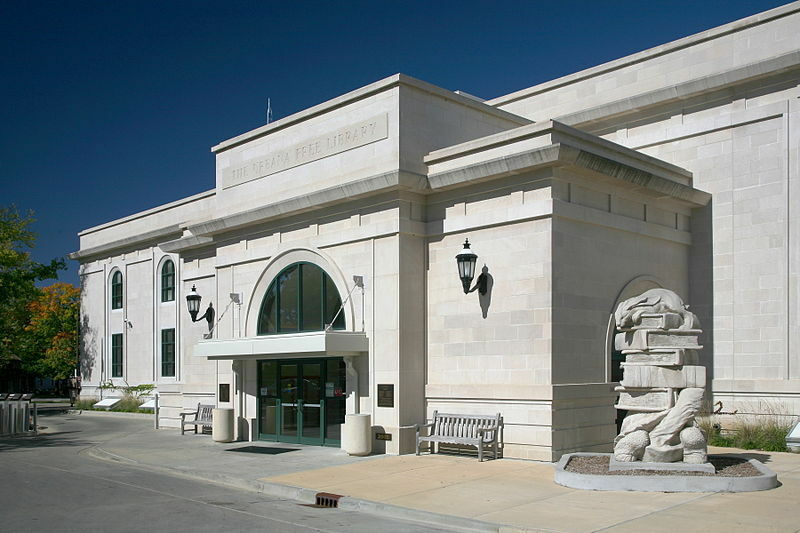 This expansion doubled the library’s size and provided a complete renovation, employing cut limestone in a similar classical revival style in order to match old building exterior. The Urbana Free Library is a three-floor structure with the ground floor for Children’s Department and auditorium, the first floor for reading room, and the second floor for the archive. The archive contains a strong collection of materials on Champaign County history. 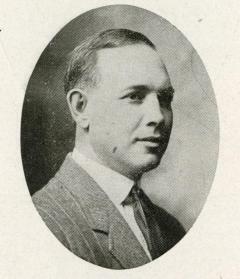 In 1895, Joseph William Royer graduated from the University of Illinois’ College of Engineering with a degree in architecture. He was active as an architect for about 50 years and designed buildings not only in Champaign and Urbana, but throughout Illinois and into Iowa, Indiana, Wisconsin, and North Carolina. Royer had a significant impact on the architectural legacy of Urbana. Around 150 projects can be attributed to Royer, including fraternities, sororities, schools, businesses, and numerous private homes, many of which survive to this day. 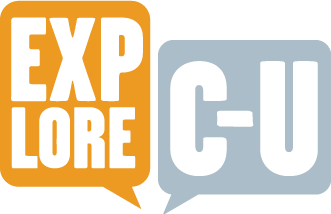 Ma, Meng, Rachel Stotler and Jake Priester, “Urbana Free Library,” ExploreCU, accessed April 18, 2019, https://explorecu.org/items/show/304. Axel, Amamda, Rachel Mattson, Sarina Sinick, and Brian Zelip. "The Lost Blueprints of Joseph Royer." The Lost Blueprints of Joseph W. Royer, 1906-1954 Home. N.p., n.d. Web. 11 Nov. 2013. Isaksen, Matzdorff, and Associates, Architects. 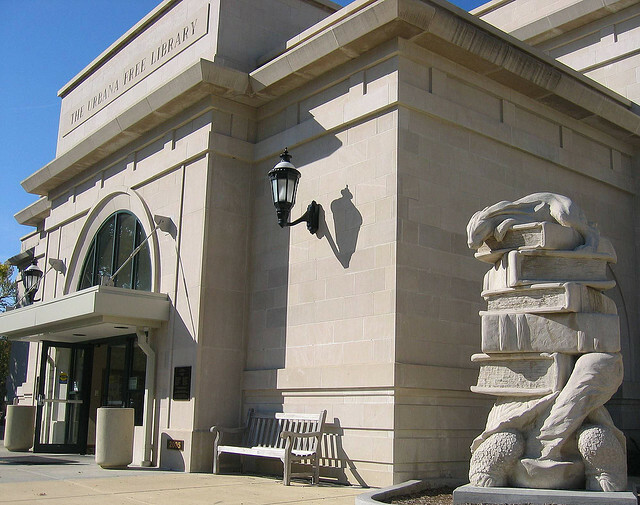 The Urbana Free Library: Facilities Plan for Expansion and Renovation. Urbana, IL: Isaksen, Matzdorff, and Associates, Architects, 1991. Print. Dearing, D. G. The Story of the Urbana Free Library: Its Early Days. Urbana, IL: n.p., 1949. University of Illinois at Urbana-Champaign Online Library. Web. 19 Nov. 2013. <http://libsysdigi.library.illinois.edu/OCA/Books2012-02/storyofurbanafre00urba/>. Urbana Free Library. Guide Book to the Urbana Free Library. Urbana, IL: Library, 1976. Print.